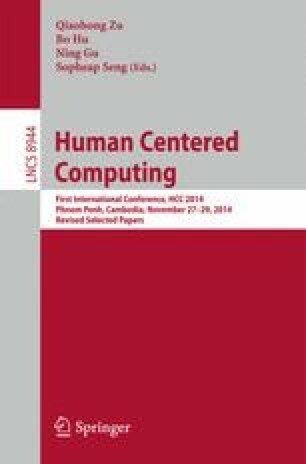 Agent-based simulation models with large experiments for a precise and robust result over a vast parameter space are becoming a common practice, where enormous runs intrinsically require highly intensive computational resources. This paper proposes a grid based simulation environment, named Social Macro Scope (SOMAS) to support parallel exploration on agent-based models with vast parameter space. We focus on three types of simulation methods for agent-based models with various objectives: (1) forward simulation to conduct experiments in a straightforward way by simply operating sets of parameter values to obtain sets of results; (2) inverse simulation to search for solutions that reduce the error between simulated results and actual data by means of solving “inverse problem”, which executes the simulation steps in a reverse order and employs optimization algorithms to fit the simulation results to the desired objectives; and (3) model selection to find optimal model structure with subset of parameters and procedures, which conducts two-layer optimization to obtain a simple and more accurate simulation result. We have confirmed the practical scalability and efficiency of SOMAS by a case study in history simulation domain.